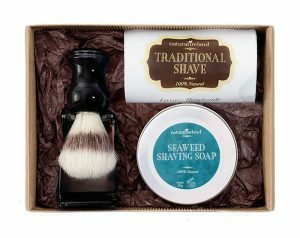 Looking for a quality shaving gift for a man who loves a superior wet shave, we have a range of premium award-winning shaving soaps and shaving gift sets this Christmas. natural ingredients which are suitable for sensitive skin. 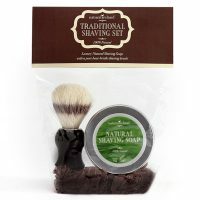 Our shaving soaps deliver 90-120 shaves per product. 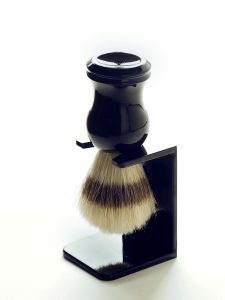 All our shaving sets contain high quality pure boar bristle brushes.